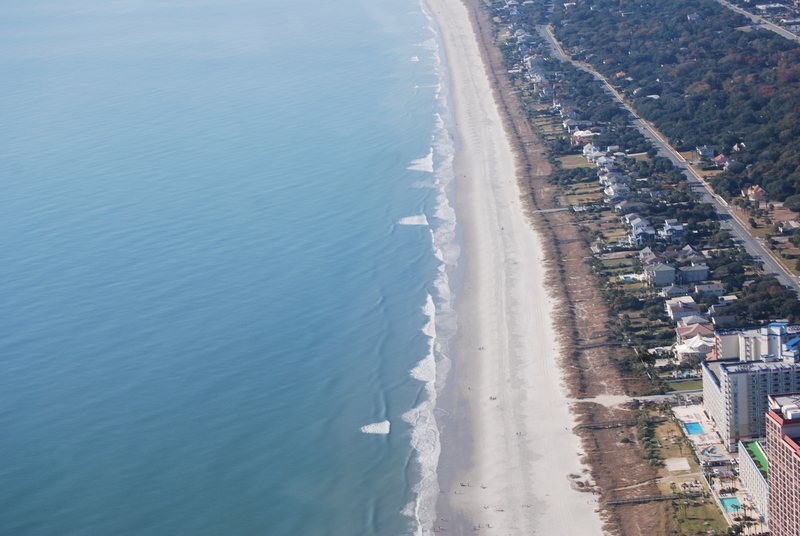 Last weekend, Motor Man and I ventured to Myrtle Beach. There was a Late Model (stock car) race there on Sunday afternoon, and we knew a few guys that were racing. Our GPS and Mapquest said the trip should take us about six hours. It took us ten. Motor Man stopped at quite a few antique shops along the way so I could do some browsing. 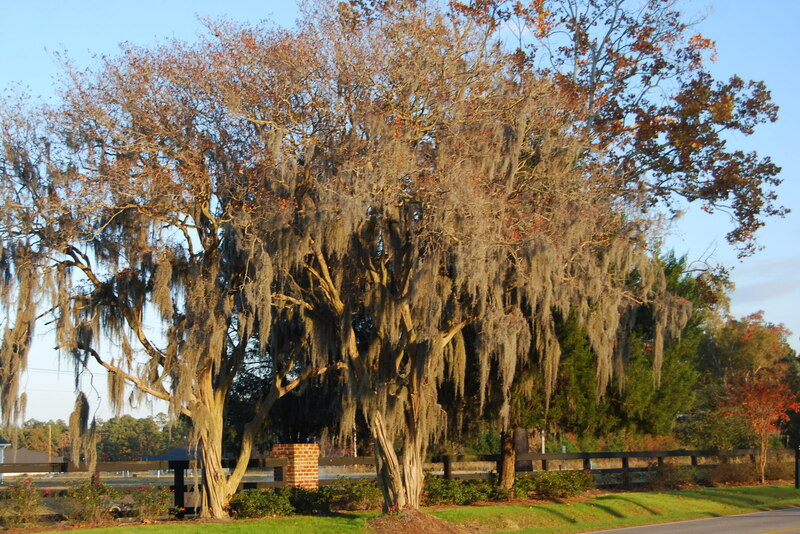 And he stopped several times for me to take pictures of Spanish Moss. 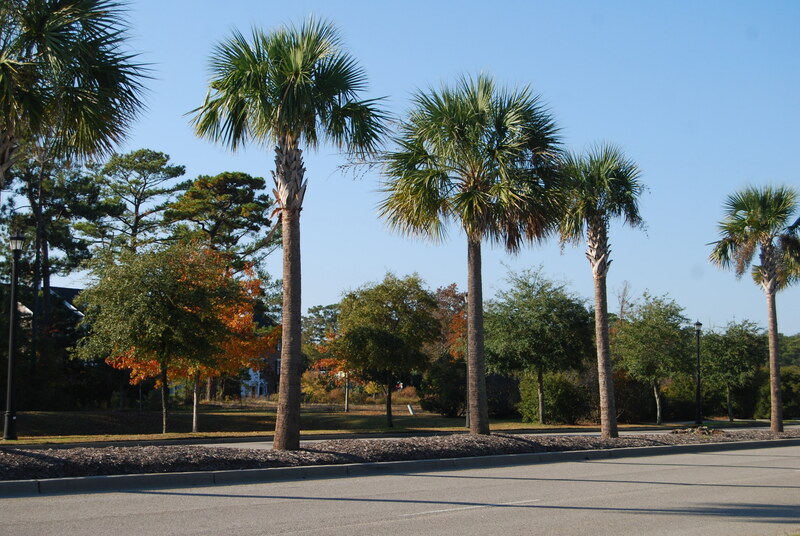 Quite different from our trees here in Virginia. But they couldn’t compare with our fall foliage this year. 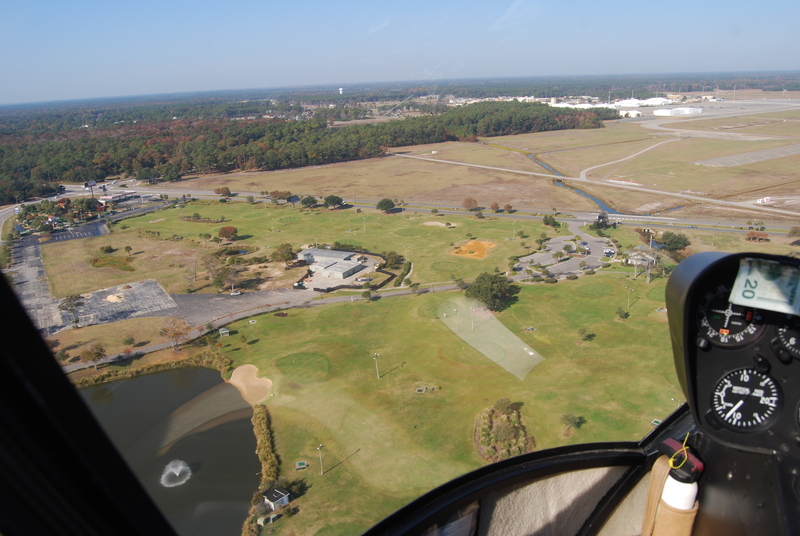 Sunday morning, before the race, we decided to take a helicopter ride over Myrtle Beach. I say “we”; I’m really not sure which one of us decided that we should do that. And I still can’t believe I climbed in that helicopter. And that my hands didn’t sweat at all! I’m usually very nervous when I’m in any type of aircraft. But this was fun. And the scenery was great. 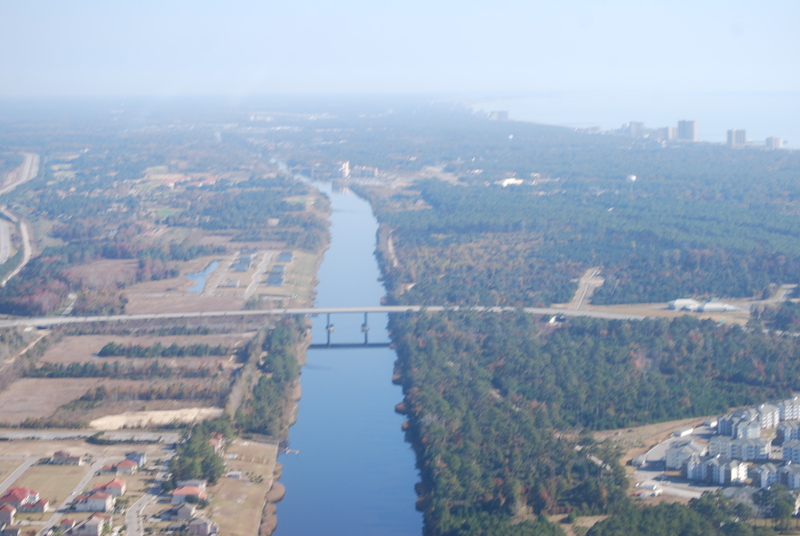 We flew over the intracoastal waterway. And, of course, the ocean. Well, just a small area of the ocean. 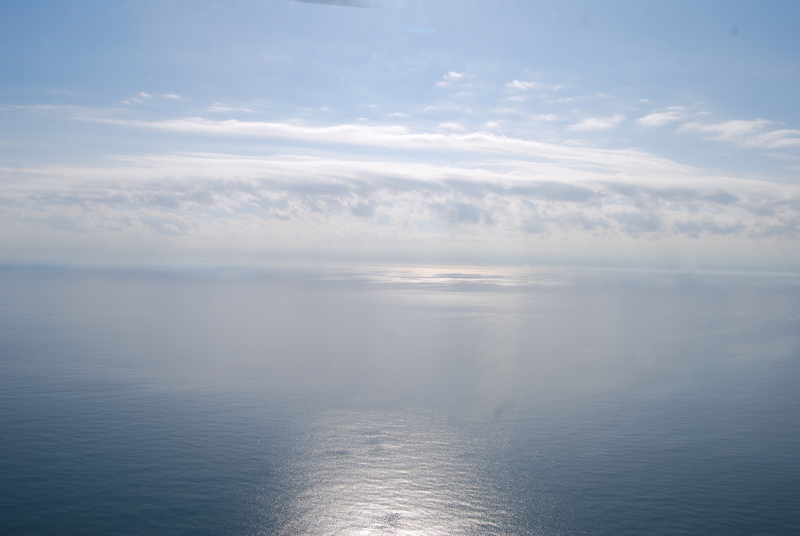 Looking back now, and after seeing the pictures, I remember that it was most definitely MY idea that we take this helicopter ride. Regardless of what Motor Man says.